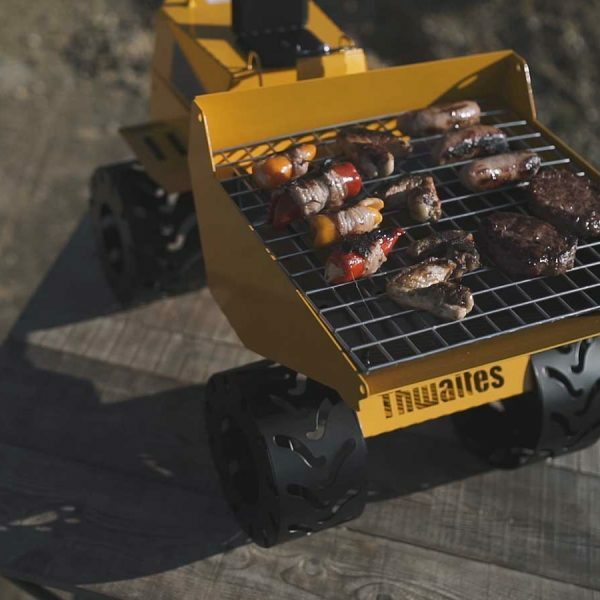 Presenting the Thwaites Dumper BBQ, A great addition to our Awesome BBQ range. 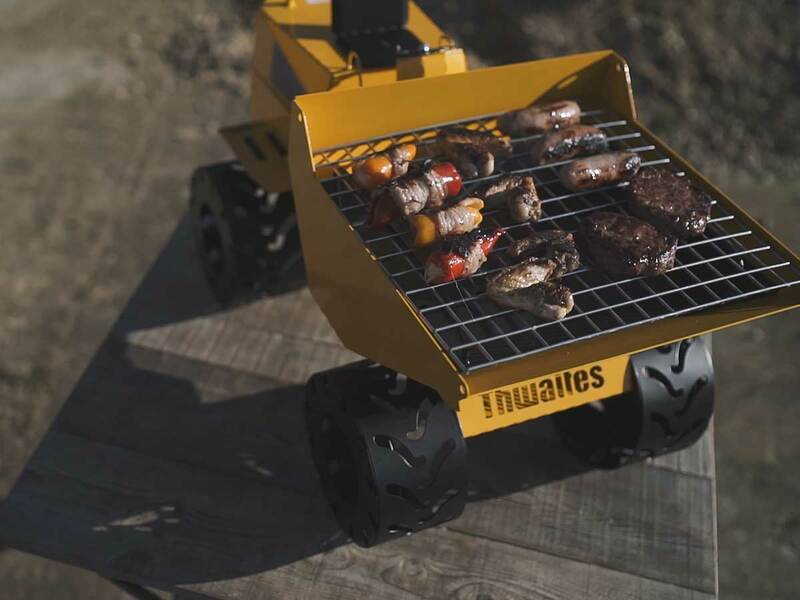 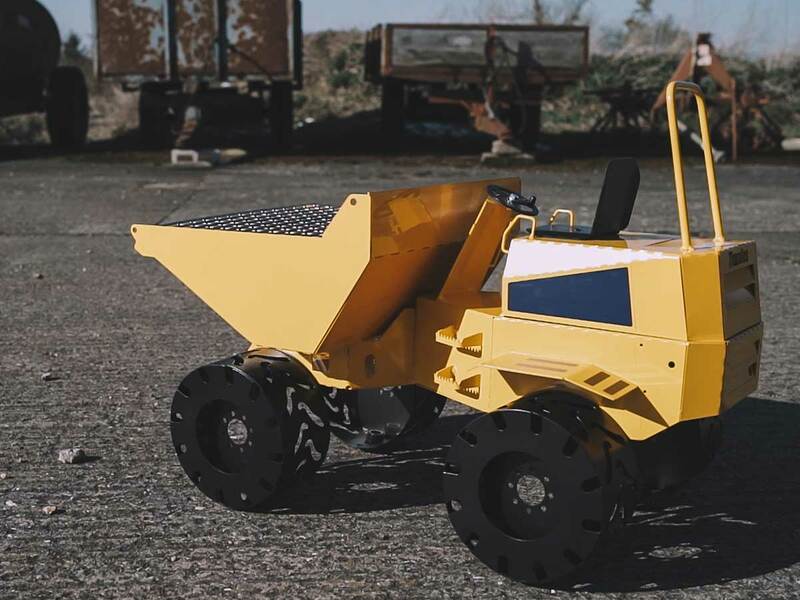 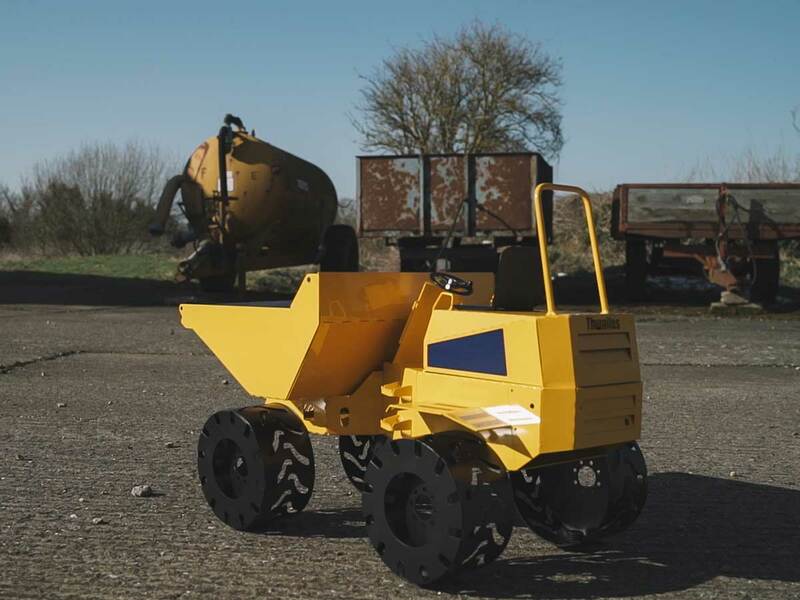 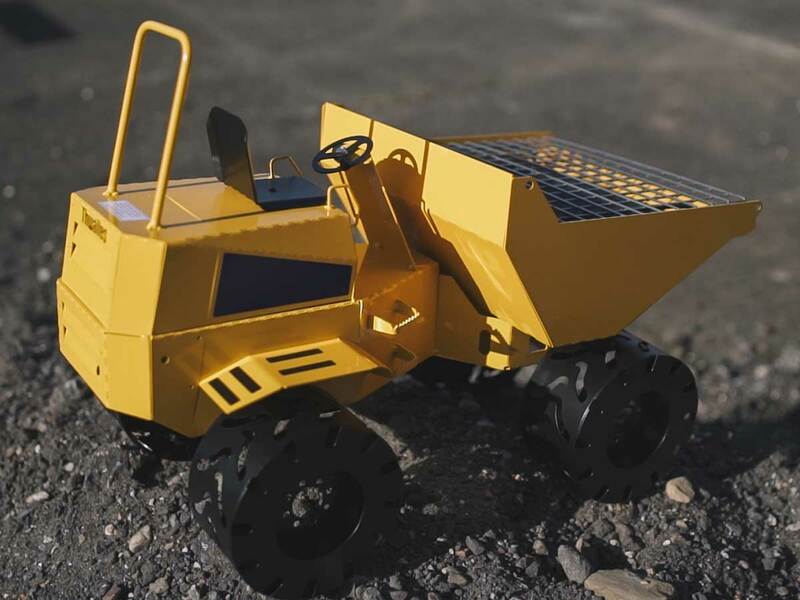 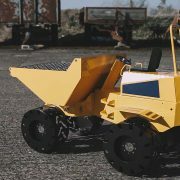 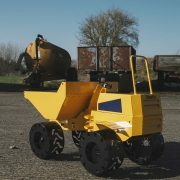 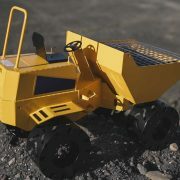 The Iconic Thwaites dumper truck has been a mainstay of the construction industry for many years, so what better way to celebrate 80 years of manufacturing at Thwaites than with a dumper BBQ. 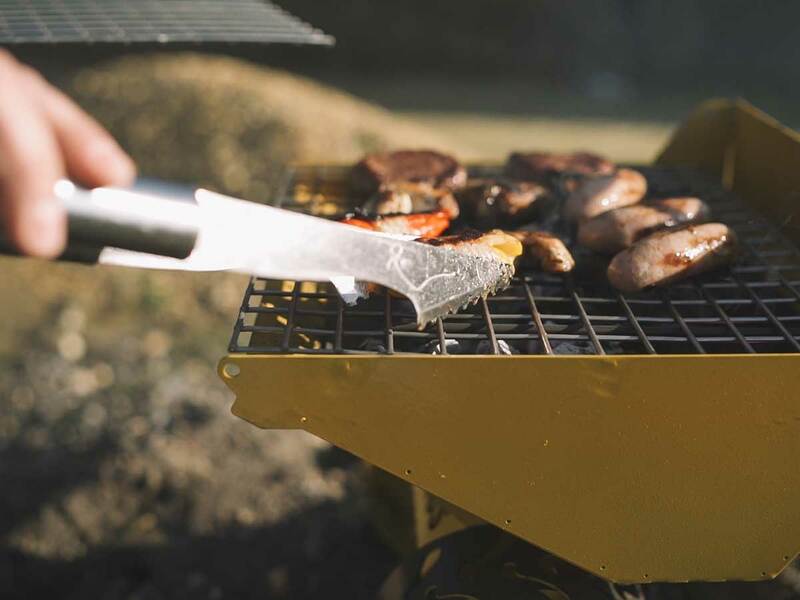 This is a great addition to any garden with its 13” x 14” stainless grilling area. 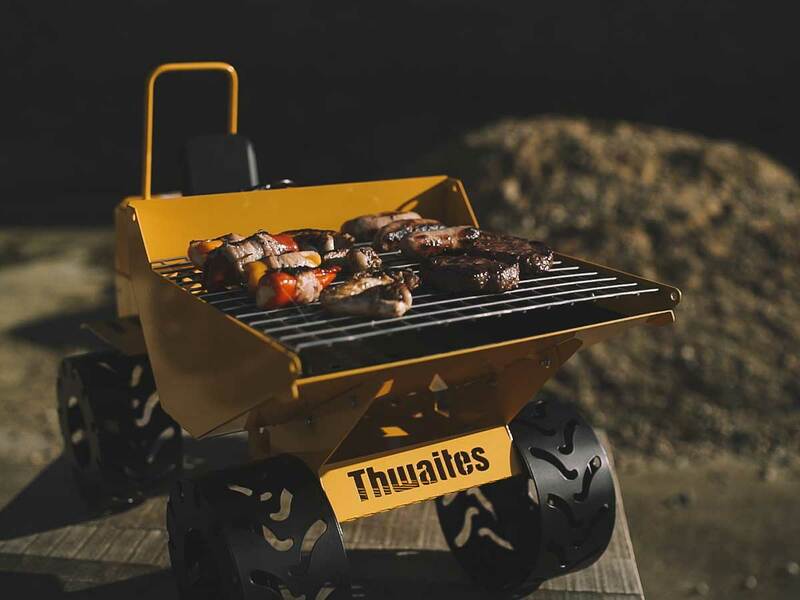 Presenting the Thwaites Dumper BBQ, A great addition to our Awesome BBQ range. 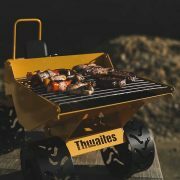 The Iconic Thwaites dumper truck has been a mainstay of the construction industry for many years, so what better way to celebrate 80 years of manufacturing at Thwaites than with a dumper BBQ. 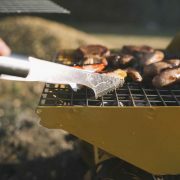 This is a great addition to any garden with its 13” x 14” stainless grilling area.